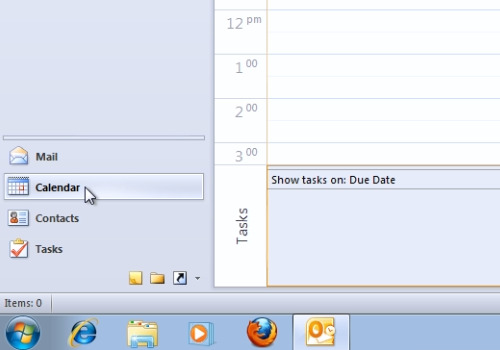 In this video tutorial we will show you how to delete duplicate outlook calendar entries. 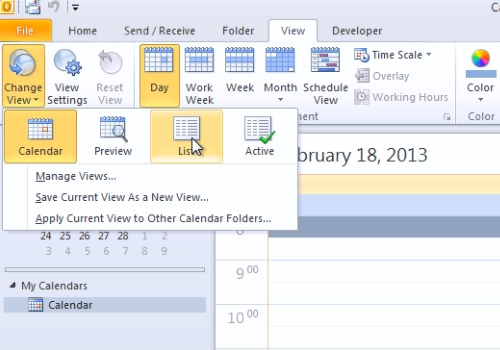 Launch Microsoft Outlook. Go to “Calendar”. Click on the “View” tab. Then, press “Change View” and choose “List”. On the following window, click “Subject” to sort the entries. 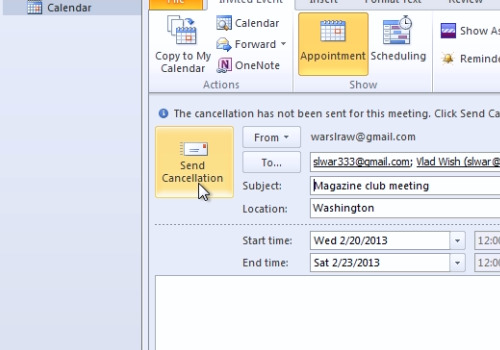 Select a duplicate entry, right-click on it and choose “Cancel meeting”. If the event is active, in the following window, press “Send cancellation”.